Категории: Мелодичен рок/Melodic Rock, Хард рок/Hard Rok. 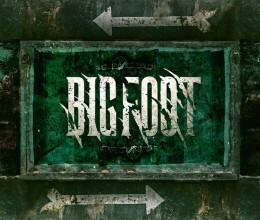 Етикети: CD+DVD, Frontiers Records. 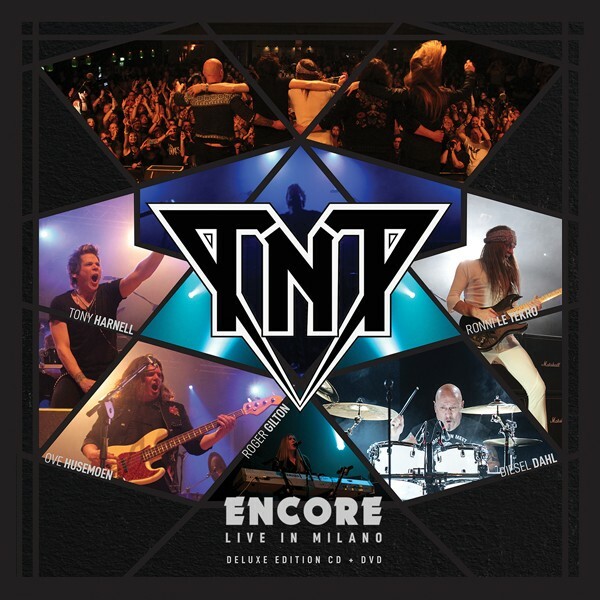 “Encore” is a special live album, recorded during TNT’s headlining set at Frontiers Rock Festival in Milan on April 30, 2017. 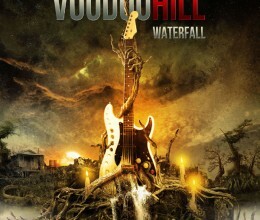 This release is the last live footage of the unique combination of the American singer Tony Harnell with the band’s master mind, guitarist Ronni LeTekro.Tony rejoined TNT in early 2016 after his brief stint with Skid Row. 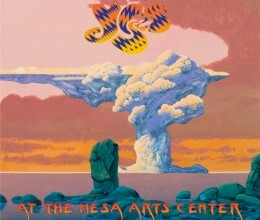 TNT soon signed a recording deal for a studio album with Frontiers and also agreed to a live appearance at the legendary label festival in Milan, Italy.